Here’s a toast to past, present and future. May 2010 be filled with wonderful things. May goals and dreams become realities. May hopes become truth and fears pass away. May we all see better times and great days ahead. Thank you to all who have supported me throughout this past year. I’ve made a wonderful list of goals for 2010. Have you started working on yours? If not, go to ArtWebPresence.com for some inspiration. And a happy New Year to you and yours,Dee. Looking forward to seeing you at the Jackson Show in a couple of weeks. Happy New Year Dee! As for goals and dreams, I have been navel gazing for weeks now – and having a great time I might add! 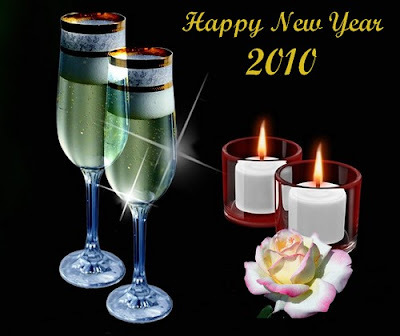 🙂 May 2010 be a great year for everyone!! Thank you, ladies!! Onward and Upward. A great year is ahead! nice blog, thanks for this wonderful post.